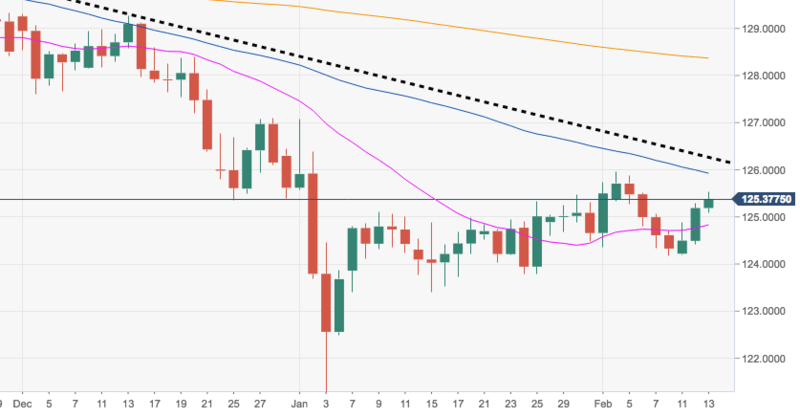 EUR/JPY is extending the rebound beyond the critical 125.00 the figure after bottoming out in the low-124.00s earlier in the week. However, the bearish view on the cross is expected to remain in place as long as the short-term resistance line caps at 126.24. Furthermore, a breakout of recent peaks around the 126.00 handle should mitigate the downside pressure.